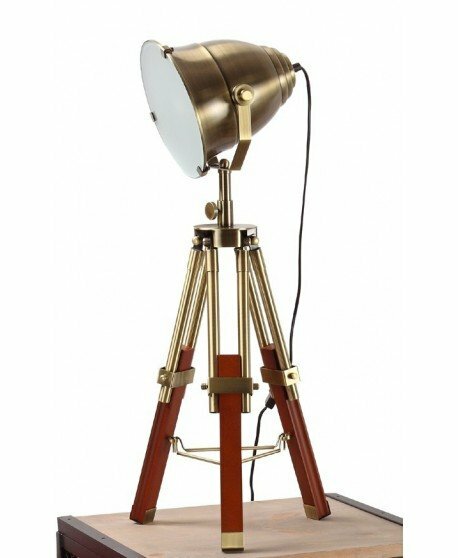 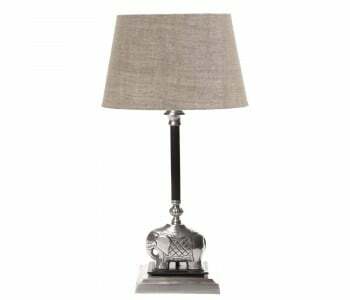 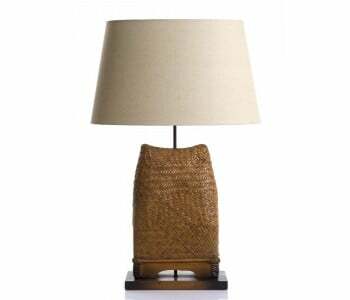 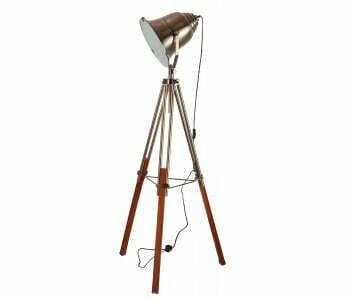 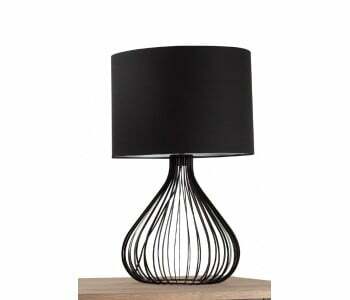 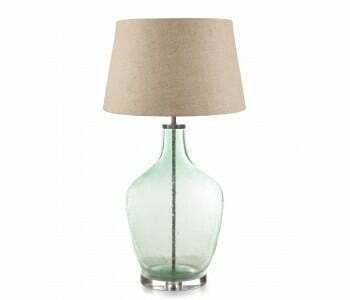 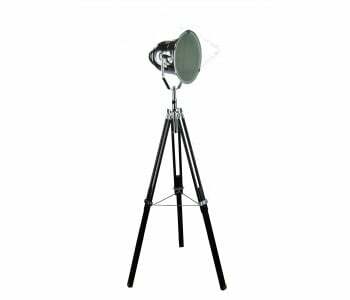 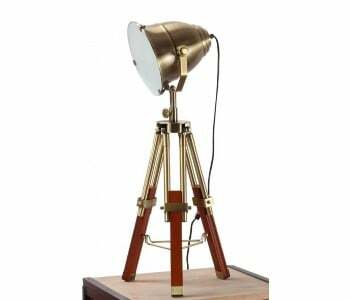 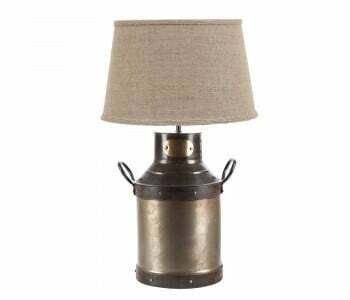 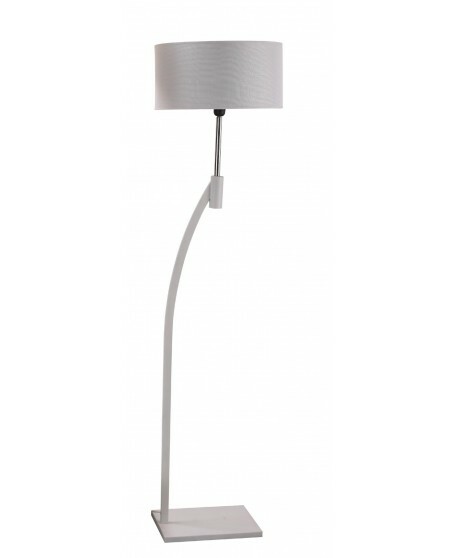 Last chance to get this Lamp for just $60 (Stanmore Floor Stock). 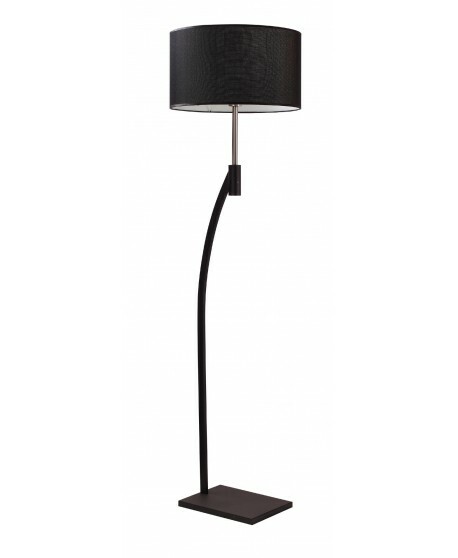 Hurry, this price won't last long! 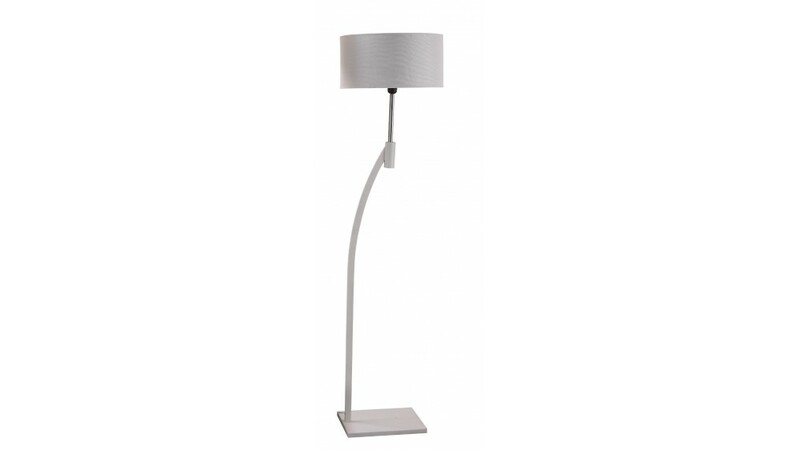 The Turos Floor Lamp boasts a long, thin frame that curves gently to the top. 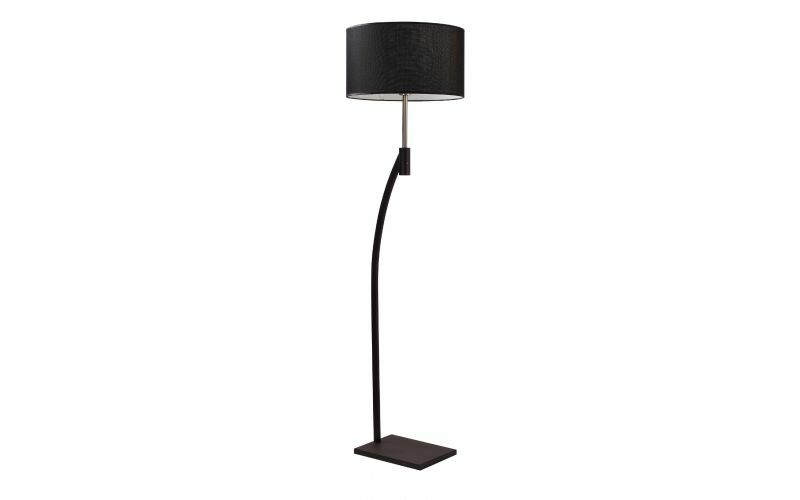 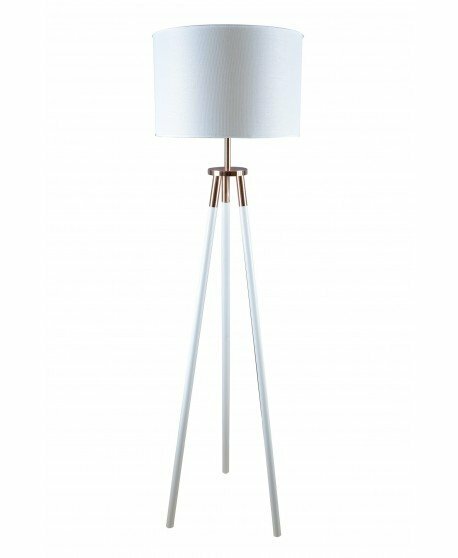 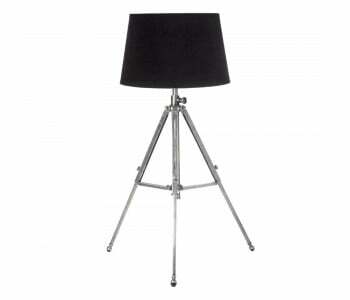 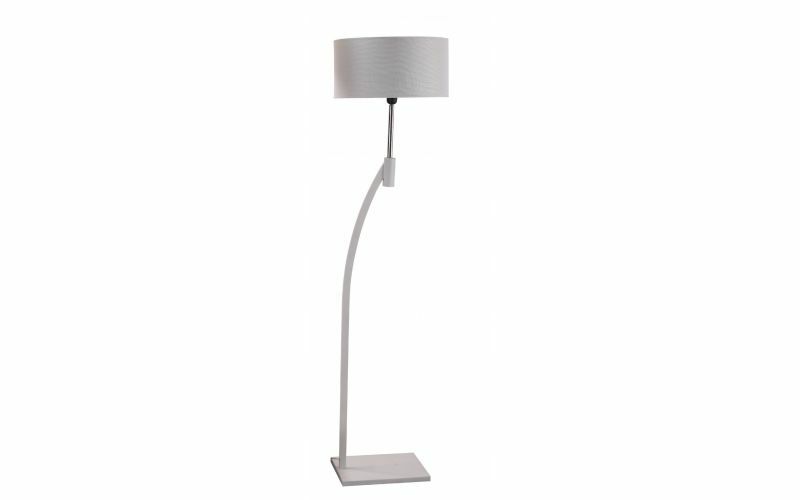 The Turos Floor Lamp offers minimalistic sleekness and delivers a clean and modern look to your home. 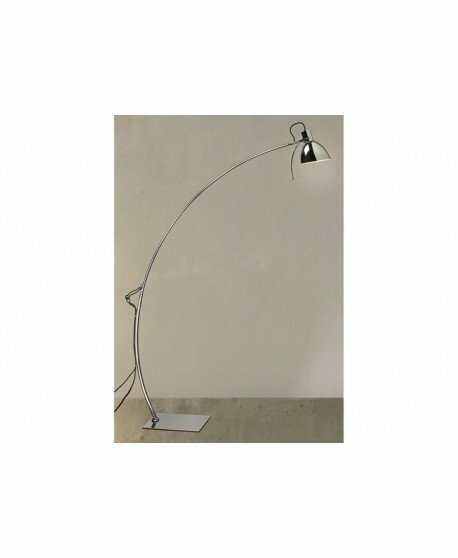 Its clean and smooth design allows it to take up little to no space whilst delivering an effective lighting solution fit for any room.